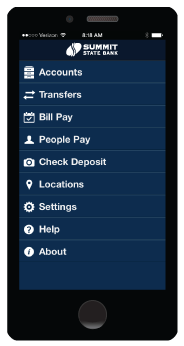 Manage your accounts and deposit checks from anywhere, anytime with Mobile Banking! 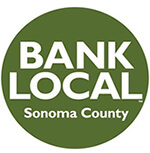 Not an online banking customer yet? Enroll at your local branch today!